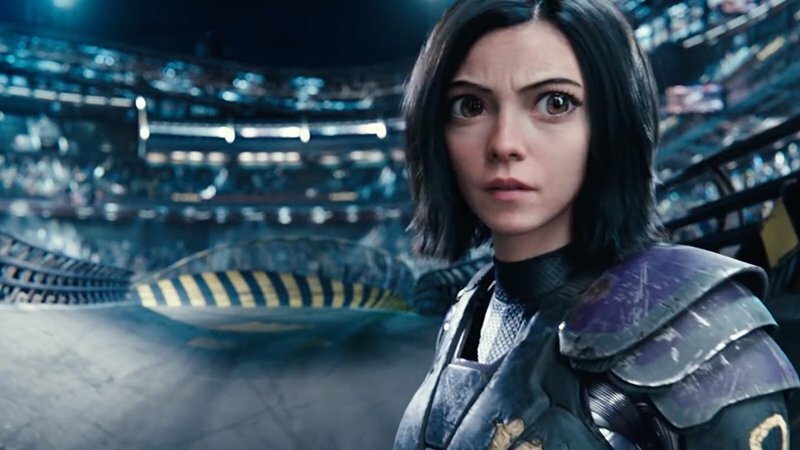 Free Alita: Battle Angel Fan Screenings Are Happening This Week! Twentieth Century Fox is inviting fans across the country to be the very first to experience the highly-anticipated action-adventure epic Alita: Battle Angel from producers James Cameron and Jon Landau (Avatar) and director Robert Rodriguez (Sin City) on Thursday, January 31 at 7pm EST/PST/C. The film opens nationwide on February 14. 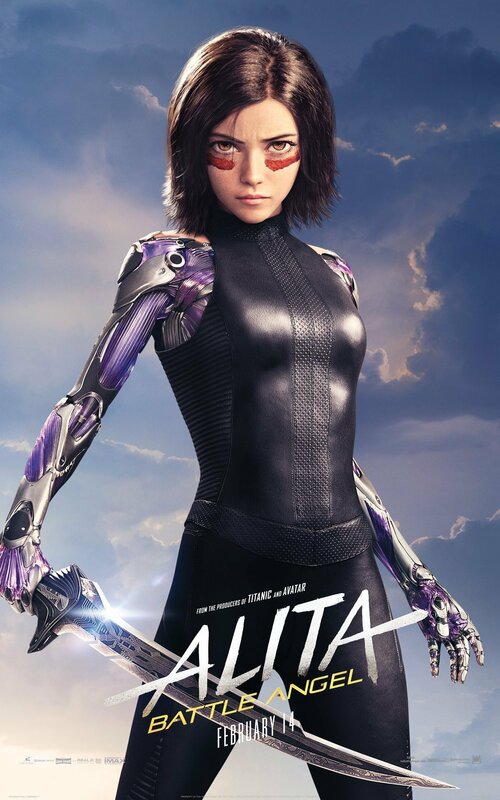 Learn more about the free Alita screenings below! The screenings will take place in Dolby Cinema in 3D at AMC, IMAX 3D and other select 3D premium large format theatres. In addition to the film, fans at selected theaters will get to see a conversation with the filmmakers and cast including James Cameron, Jon Landau, director Robert Rodriguez and cast members Rosa Salazar, Christoph Waltz, Jennifer Connell and Keean Johnson and a special inside look at the making of the film. From James Cameron (Avatar) and Robert Rodriguez (Sin City) comes Alita: Battle Angel, an epic adventure of hope and empowerment. When Alita (Rosa Salazar) awakens with no memory of who she is in a future world she does not recognize, she is taken in by Ido (Christoph Waltz), a compassionate doctor who realizes that somewhere in this abandoned cyborg shell is the heart and soul of a young woman with an extraordinary past. As Alita learns to navigate her new life and the treacherous streets of Iron City, Ido tries to shield her from her mysterious history while her street-smart new friend Hugo (Keean Johnson) offers instead to help trigger her memories. But it is only when the deadly and corrupt forces that run the city come after Alita that she discovers a clue to her past – she has unique fighting abilities that those in power will stop at nothing to control. If she can stay out of their grasp, she could be the key to saving her friends, her family and the world she’s grown to love. The post Free Alita: Battle Angel Fan Screenings Are Happening This Week! appeared first on ComingSoon.net.